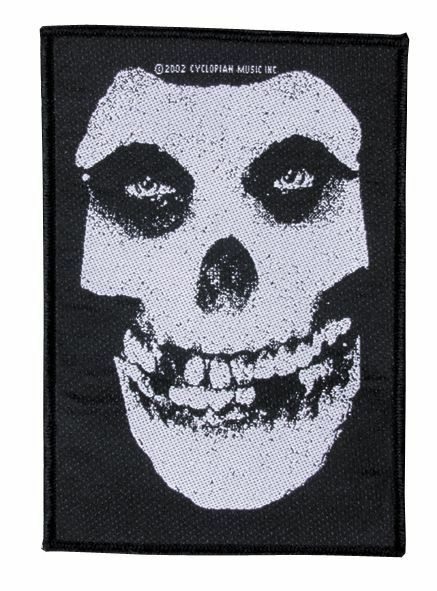 Woven patch to stitch-on of Misfits with Skull design. The patch of Misfits has a size of approx. 13 x 10 cm and is made of 100% polyester. The Misfits boys have proven to us often enough that they're anything but outsiders in the music scene. 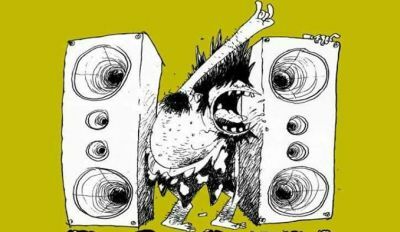 The blokes are considered to be the founding fathers of Horror Punk, having a lot of influence on other bands. We have this Misfits Skull patch to sew on for you.